During the North American International Auto Show, Cars.com editors named the 2018 Chrysler Pacifica the 'Family Car of the Year.' This car received this recognition at the Auto Show's 2018 Best of Awards Show. According to Cars.com editors, "Chrysler has a history of stuffing its minivans with innovations, and the Pacifica is no exception. It's an achievement in practicality, from the improved Stow 'n Go fold-flat seats to the available rear entertainment system that impresses even versus mobile devices. None of that costs you on the driving front, where the Pacifica pairs refined ride quality and quietness with a capable V-6. Following its 2017 model-year introduction, the minivan improved for 2018 thanks to newly standard safety features, a price reduction in base models and updated multimedia systems with Apple CarPlay and Android Auto. It's as competitive as ever, and perhaps even more so." Read on to learn more about why the minivan received this award! The Chrysler Pacifica offers an S Appearance Package, which offers an athletic look with black accents inside and out. The Pacifica also gets updates for the 2018 model year. These updates include upgraded Uconnect 4 systems with Apple CarPlay and Android Auto, and standard SafetyTec across all gas and hybrid models! Did you know that, in 2017, the Chrysler Pacifica earned the Cars.com's 'Best of' award, and was the first minivan to do so? The award goes to all-new or fully redesigned vehicles that excel in innovation, quality and value. 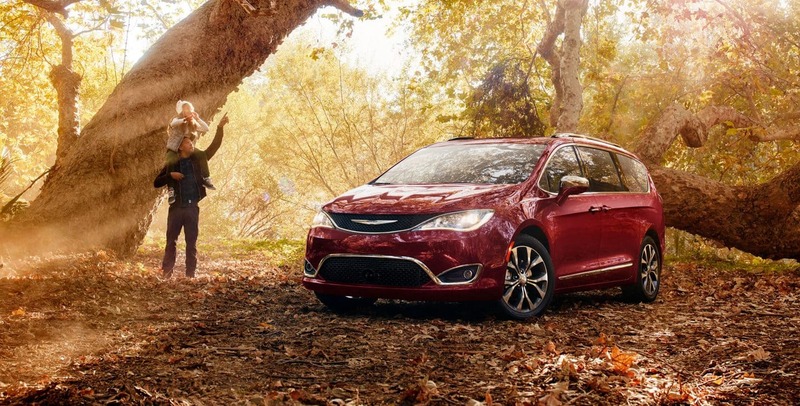 The Pacifica has been available with a Uconnect Theater rear-seat entertainment system, and tons of comfort and convenience technologies. It is suited for many families for both day-to-day travel and for road trips. Cars.com is a digital automotive marketplace that makes connections between vehicle buyers and sellers. Its headquarters is in Chicago, and it launched in 1998. According to Cars.com, there are 4Ps of Automotive Marketing: Product, Price, Place and Person, to connect advertising partners with car shoppers. Cars.com has transformed the car shopping experience through its research tools, new and used vehicle listings, and a database of consumer reviews. Since 1925, when the Chrysler brand was founded, it has produced vehicles with extraordinary values, due to their excellent technology features and distinctive designs. 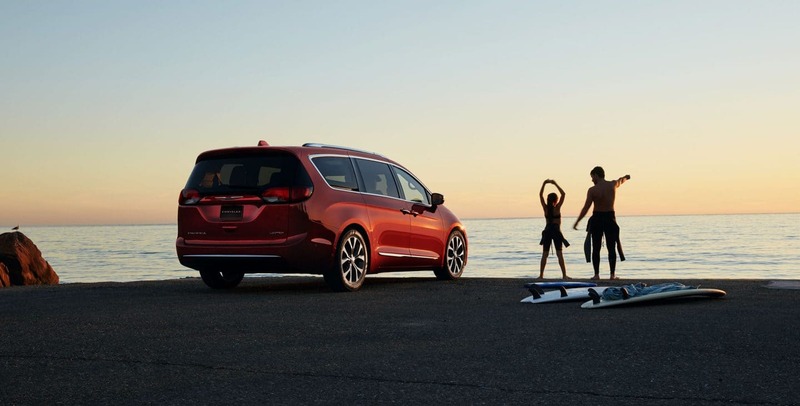 The brand's Pacifica continues to reinvent the minivan segment with a vehicle that has bold styling, versatility and functionality. There is also the Pacifica Hybrid with its class-exclusive hybrid powertrain. The Hybrid is the first electric vehicle in its segment. Do you think that the 2018 Chrysler Pacifica could be for you? If so, do not hesitate to contact us here at Reedman Toll Chrysler Dodge Jeep RAM of Jenkintown. We look forward to seeing you right here at our dealership when you are ready to pick out your next ride! When you are able to come down, we are located at 140 Old York Rd in Jenkintown!